Chris Brown has not chill. The singer is releasing a much talked about 45 song album Heartbreak on A Full Moon (full track list here) on October 31 with the physical edition arriving in stores November 3rd. On ‘Hope You Do’, he samples Donell Jones’ classic track ‘Where I Wanna Be‘ and does a pretty good job with it. 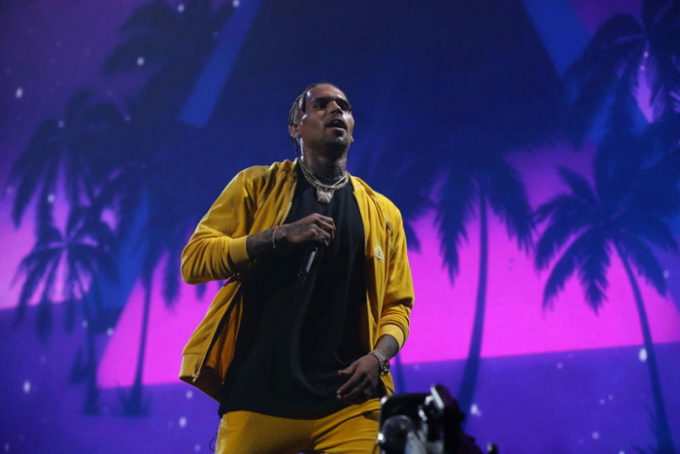 Breezy has promised that we won’t be skipping too many songs on the long album and so far, it is looking really good. The songs are out in international markets already and will be available worldwide at midnight.